Received an email today from eBuyer showing a couple of pretty nice deals available until 9am on the 14th. 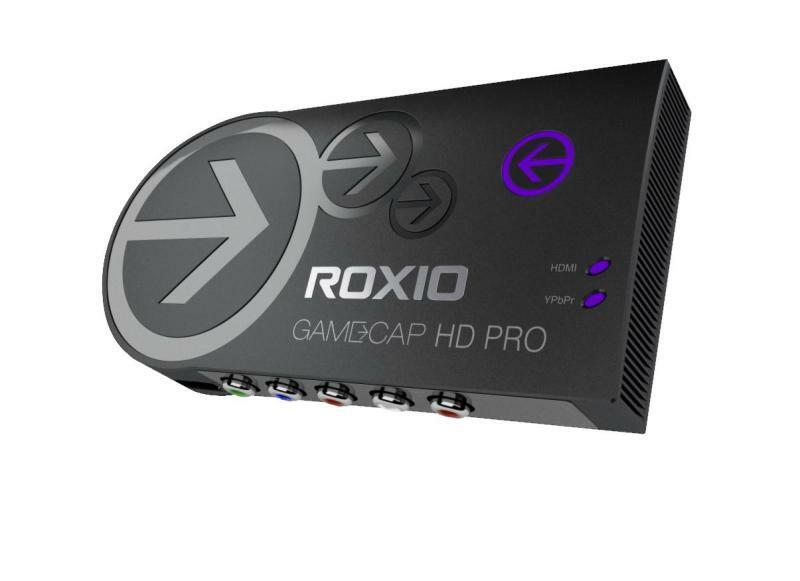 First up is the Roxio Game Caputre HD Pro, reduced from£90 and £70. 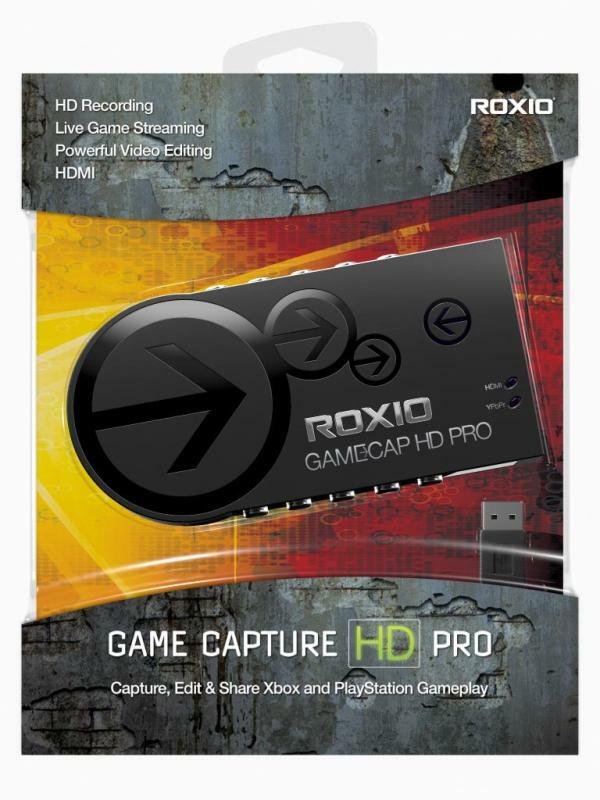 This device can be plugged into any console or PC via HDMI and capture (either straight to SD card or via USB 2.0 to PC) any video and audio HDMI stream – ideal for recording games for future viewing. 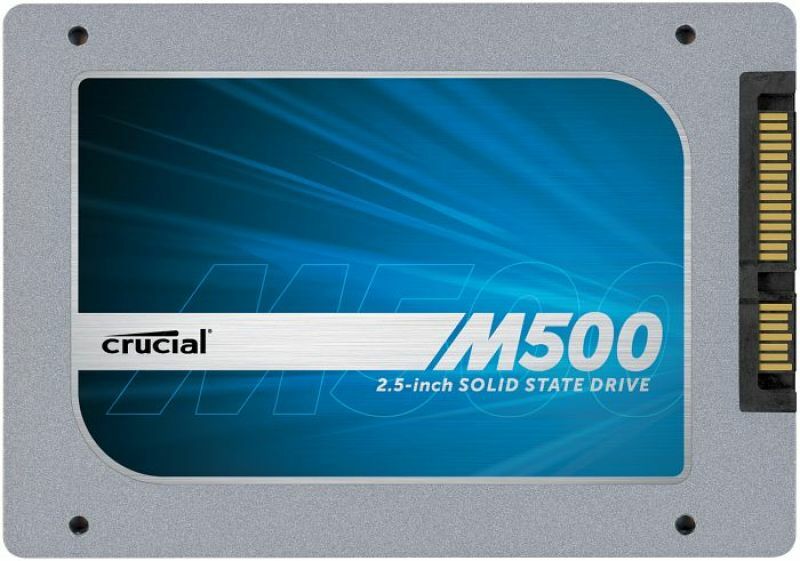 Next up is an awesome deal – a 240 GB M500 Crucial SSD, one of the better SSDs on the market, for £87 – reduced from £149, meaning a £63 saving. 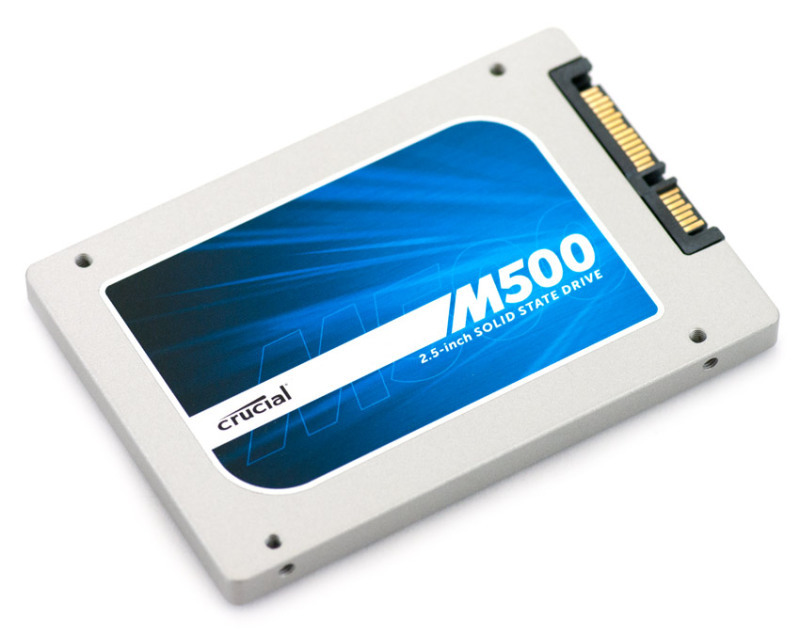 This is a SATA 6 Gbps 2.5″ SSD, capable of 500 MBps sequential reads and shown in reviews to have consistency over many read/write cycles. 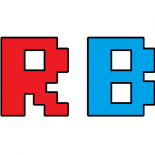 This entry was posted on 2014/02/13 by Ian Cutress in Deals and tagged Deals, Ebuyer, Gaming, Recording.